Deciding who to hire to engineer your road, water, trail, airport, or drainage project can be a daunting task. 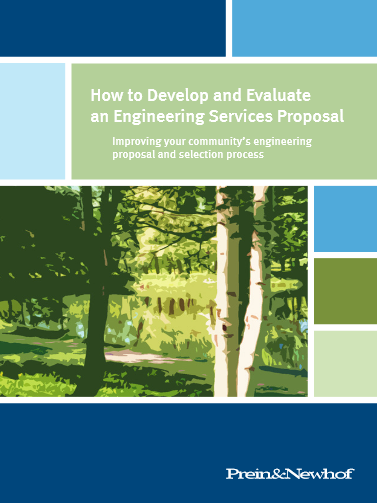 Here’s a starting guide to what you want to ask in your RFP and how to decide who’s right for the job. Times have been tough. Funding doesn’t grow on trees. 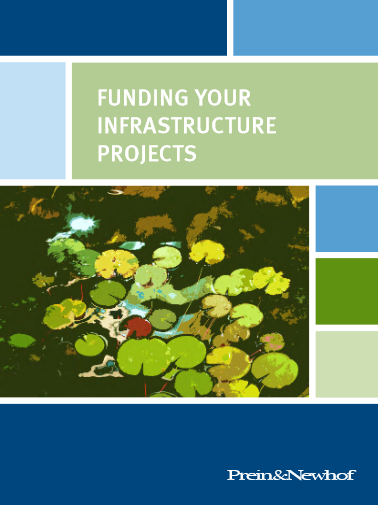 But infrastructure projects are crucial to communities. Here are our tips for how to get creative on funding your projects. If you own property, someone likely has told you that you need a survey. Did you know there are different types of surveys? 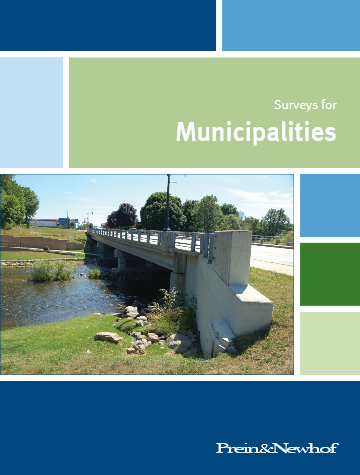 Download this free white paper to learn more about surveys, what the teams surveyors use actually mean, and answers to many frequently asked questions. If you are in a business to develop property you know that there are a lot of different types of surveys you need. 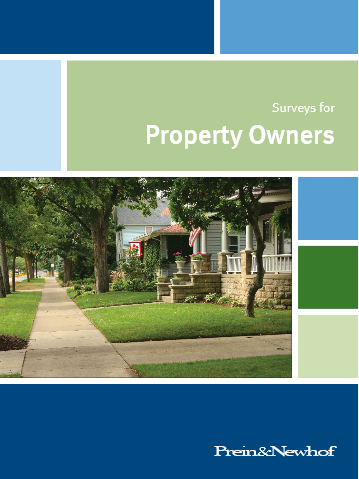 If your company owns property, you need surveys too. 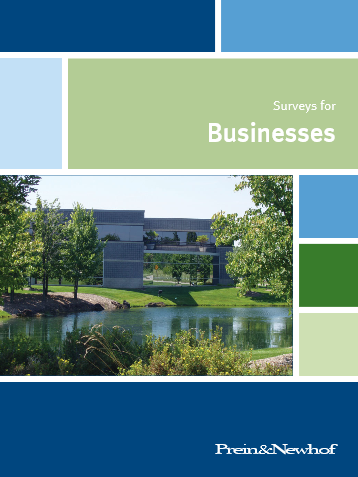 Download this free white paper to learn about the different types of surveys that can benefit your business, what terms surveyors use actually mean, and answers to frequently asked questions. Surveys are an essential means to reduce risk in property transactions. 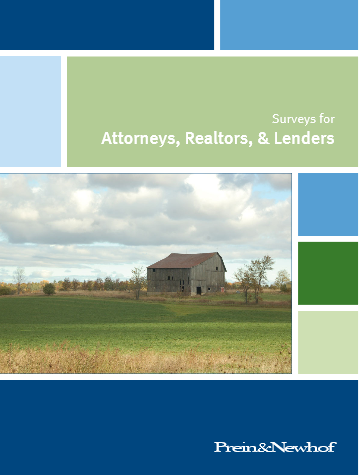 Download this free white paper to learn how surveys can help you and your clients, what the terms surveyors actually mean, and answers to many frequently asked questions.